Locally Grown. Expertly Crafted. Beautifully Presented. Locally grown. Expertly prepared. Beautifully presented. 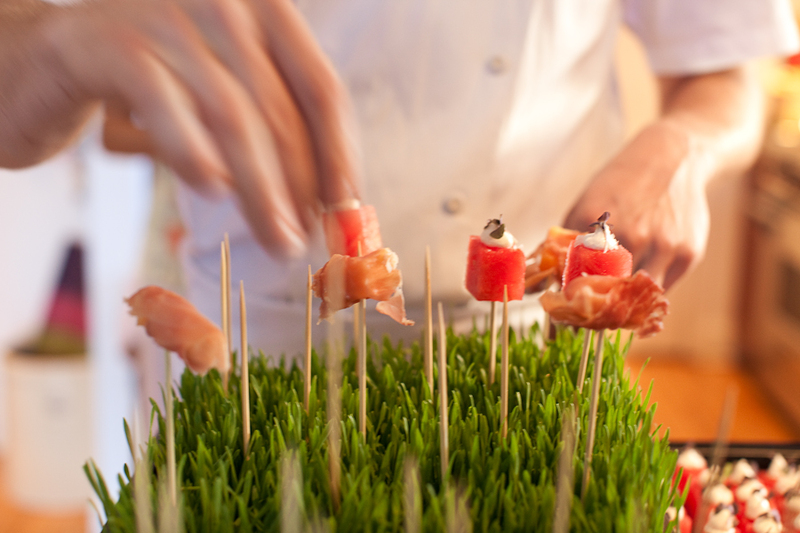 Vermont Farms Catering puts the best ingredients in the hands of a creative, talented and experienced team to turn your wedding and event vision into a unique and memorable reality. From the most intimate meal to a large-scale production, our team led by Executive Chef Kevin Lasko and Event Director Katie Stiles believe that “every detail counts” in creating a flawless one-of-a-kind event. From the perfect tabletop to just-right atmospherics to delicious, beautifully presented food and impeccable service, we can provide a seamlessly orchestrated and elegant dinner for 10-250 guests at any of our partner venues, including Riverside Farm, Amee Farm Lodge, The Trailside Inn or a venue of your choice. We also offer more intimate gatherings at The Backroom, our inviting private event space. 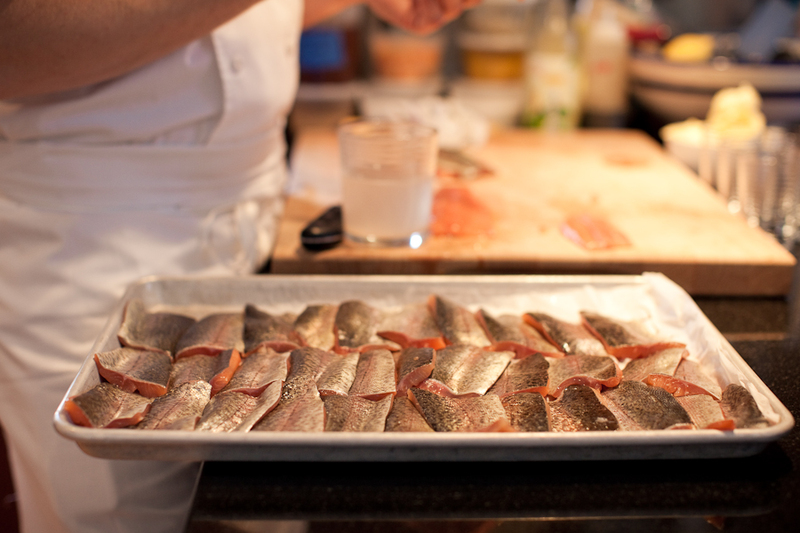 We work with local farmers and purveyors to offer you the best ingredients Vermont has to offer. Whether you want romantic or rustic, sophisticated or simple, traditional or trendy, Vermont Farms Catering will bring quality and creativity to your wedding day dining, rehearsal dinners, after-party, and any other events you’re considering. Vcrmont Farms Catering puts the best ingredients in the hands of a creative, talented and experienced team to turn your wedding and event vision into a unique and memorable reality.